Certification CE ISO9001 Min.Order Quantity 1 Set/Sets A Food Dehydrator is available. Certification CE Min.Order Quantity 1 Set/Sets Please inform me in advance if you want more. Certification CE Certification Min.Order Quantity 1 Set/Sets Single parts of Microwave Sterilizer Machine is available. Certification CE ISO 9001 Min.Order Quantity 1 Set/Sets A Tea Leaf and Herb Drying Machine is available. Certification CE ISO 9001 Min.Order Quantity 1 Set/Sets A Microwave Dryer Oven Equipment for Pepper is available. 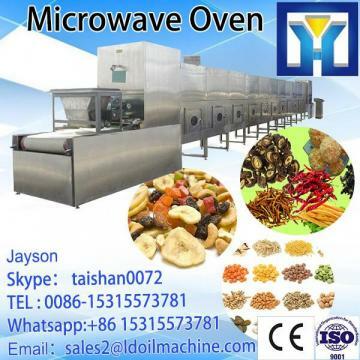 Certification CE ISO9001 Min.Order Quantity 1 Set/Sets An Industrial Microwave Drying Machine is available.